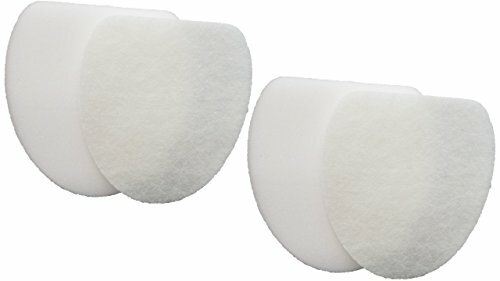 2 Shark Foam Filter. 2 Felt Filter. Fits Shark® Rotator® Professional with XL Reach NV400, NV401, NV402 . Compare to Part # XFF400. This is a generic product designed and engineered in the United States by Casa Vacuums. Includes Triangular Shaped Foam and Felt Filter Kit. This is not a Shark® OEM product and is not covered under any Shark® manufacturer's warranty. The Shark® brand names and logos are the registered trademarks of their respective owners. Any use of the Shark® brand name or model designation for this product is made solely for purposes of demonstrating compatibility. Designed and Engineered by Casa Vacuums in the U.S.A ! !